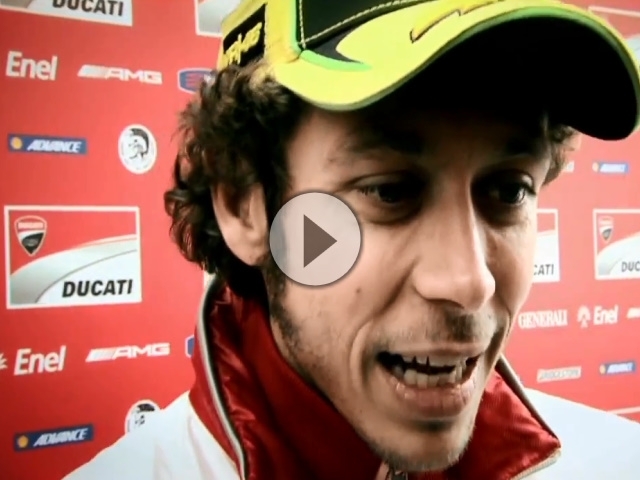 There's action and atmosphere all the way in the Official Review of the 2012 Isle of Man TT. Action packed footage from throughout practice and every race brings you the full, dramatic story of the two-week festival. And with the Blu-ray you can enjoy it all in pin-sharp High Definition with unrivalled picture and sound quality - plus you get the full review on standard DVD at no extra cots as well! Trackside, aerial and on-bike cameras produce jaw-dropping sequences as the motorcycles blast around the legendary 37.7-mile Mountain course at speeds approaching 200mph. The stunning footage puts you are the heart of the action, taking you even closer to the edge of 'real' road racing. Plus, the review includes expert commentary and analysis, interviews with the stars, technical features and a host of extras, including many not seen on TV. Additional footage this year is hoped to include post-race press conferences and behind-the-scenes access captured like never before. There are so many exciting stories to follow at the 2012 Isle of Man TT; will John McGuinness be able to add to his incredible tally of 17 TT wins, will 'history' man Ian Hutchinson return to the dominant form of 2010, will returning sidecar legend Dave Molyneux be able to add yet more victories and will the ever-popular Guy Martin finally secure that elusive first TT win. Veterans Bruce Anstey and Ryan Farquhar cannot be counted out and Manxmen Conor Cummins and Dan Kneen will be racing for national pride, plus there's a host of exciting newcomers including 'General' Lee Johnston and Karl Harris hoping to make their marks. In addition to the normal Superbike, Superstock, Suipersport and Sidecar races, plus, of course, the blue riband Senior TT, 2012 sees the arrival of a new class for SuperTwins and the TT Zero challenge for electric bikes is also back. TT Zero really comes of age in 2012, with John McGuinness joining the line-up with a purpose built machine from Mugen. The official Isle of Man TT 2012 review brings you the complete account of all these, and many more, stories, with the most spectacular on-track action and unmissable off-track colour and atmosphere. All the action, all the atmosphere and bonus features never seen before - all in the essential 2012 Isle of Man TT official review.